If your business has more than one computer, chances are you could benefit from networking them. 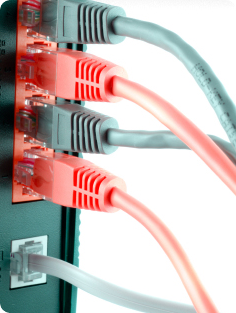 A local area network (LAN) connects your company’s computers, allowing them to share and exchange a variety of information. While one computer can be useful on its own, several networked computers can be much more useful. File sharing: Have you ever needed to access a file stored on another computer? A network makes it easy for everyone to access the same file and prevents people from accidentally creating different versions.